JAMB Sweet Sixteen Questions and Answers for CBT Exams 2019. JAMB Sweet Sixteen Questions 2019… You want to know the possible likely questions from the JAMB Recommended Novel (Sweet Sixteen) right? Don’t worry, you are at the right link. Here, on this page i will put you through on sample most likely set questions for the forth coming JAMB UTME screening exercise. Ever since JAMB publicly announced the recommended novel for all UTME candidate for year 2019. Lot of Nigeria student from divers angles have been expecting our likely set questions from the novel (sweet sixteen) as to guide them through while reading the novel. IMPORTANT! Don’t fail to read our summary for Sweet Sixteen HERE. The purpose of this test questions is to give you an insight of what to expect from the real Use of English novel section CBT Practice Test. You should take note that, the questions provided on this page might not be in-line or exactly the same as that of JAMB UTME Exam. However, i will advice you to read the recommended novel – ‘sweet sixteen’ after answering the whole questions on this page. 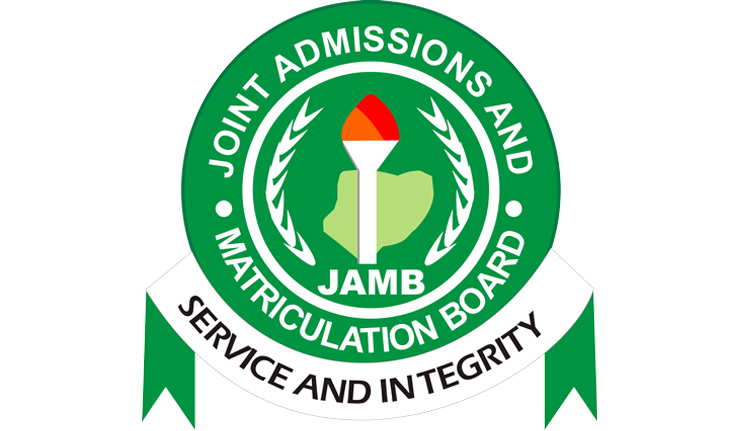 Number of Questions to Expect – The number of questions set by jamb varies, they have been cases where by student with the same jamb subject combination are given total different number of questions from jamb novel, but the total number of questions from the novel should not be more than 10.